A truly moving work of art, Lost in Thought invites us to join Flaws in a journey of personal growth and deep reflection. 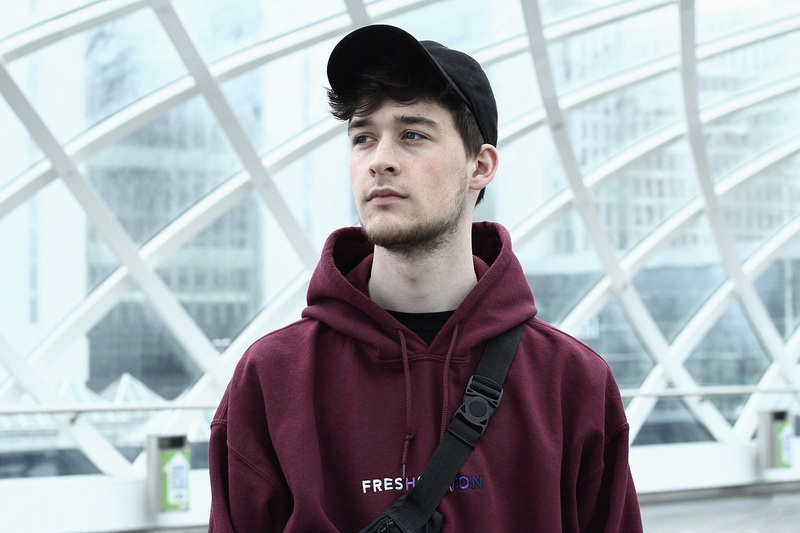 Dutch producer Flaws’ debut EP is the musical equivalent of a lucid dream: Acoustic and electronic sounds coalesce to create ethereal, atmospheric soundscapes that seduce the ears and dazzle the mind. A truly moving work of art, Lost in Thought invites us to join Flaws in a journey of personal growth and deep reflection. Soothing and lilting, haunting and beachy, Lost in Thought is, as its name suggests, lost in thought. Flaws’ lead single “All We Are,” the only track with lyrics, offers a provocative entrance with a dash of restlessness, pulsing anxiety, and a certain dramatic touch. It’s centered on the idea of “not knowing how to say what you have on your mind,” Flaws explains. This flows into the somber “Disguise,” which the artist describes as the darkest song he’s ever crafted. An ominous chord sequence beckons us forward into the unknown, and we follow it their despite feeling unprepared and rushed. Things then pick up on the hazy “Solitude,” which itself is a hypnotic, technicolor adventure propelled by an ever-present acoustic guitar, warbling pianos, fuzzy guitars, and more. Flaws concludes with “Exist,” a lush coastal fantasy. 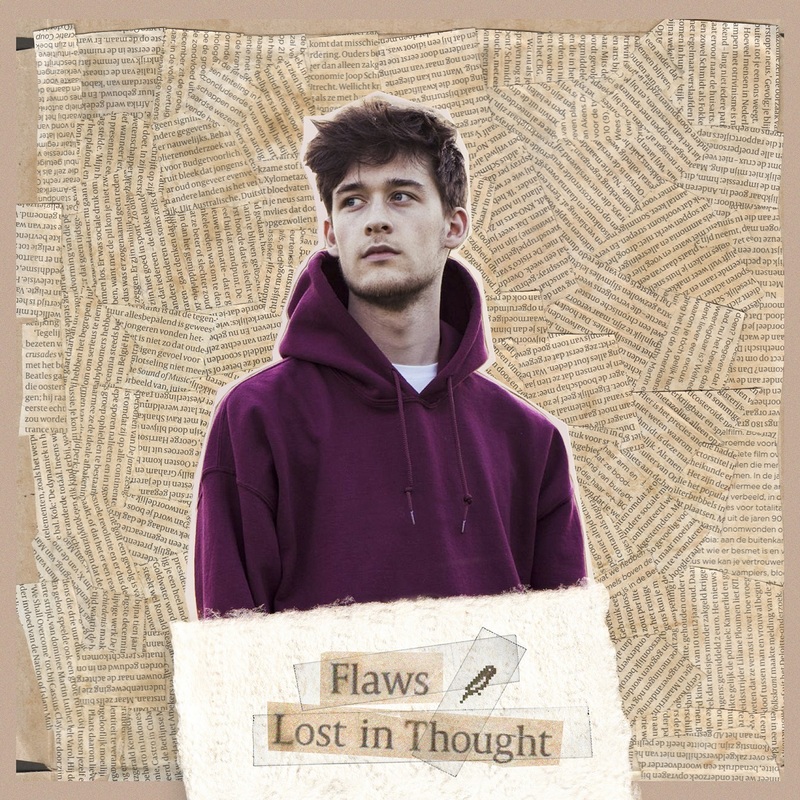 Flaws’ music is simultaneously raw and polished, a balance of two worlds (acoustic and electronic) that many music lovers consider contradictory – however, as Flaws shows us through his dreamy confluence of sound, these worlds are far better together, than they are apart. Stream Flaws’ debut EP Lost in Thought exclusively on Atwood Magazine, ahead of its worldwide release this Friday, 5/18/2018 via Bitbird!